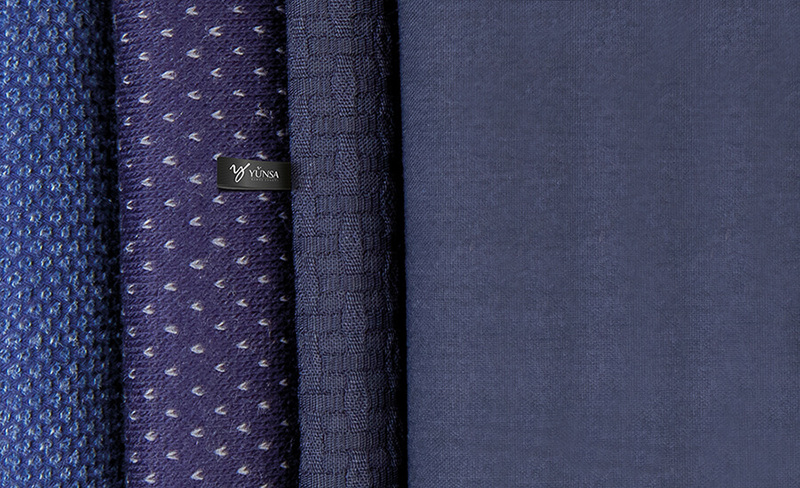 The largest wool fabric producer and exporter in Turkey and Europe, Yünsa was founded in 1973. 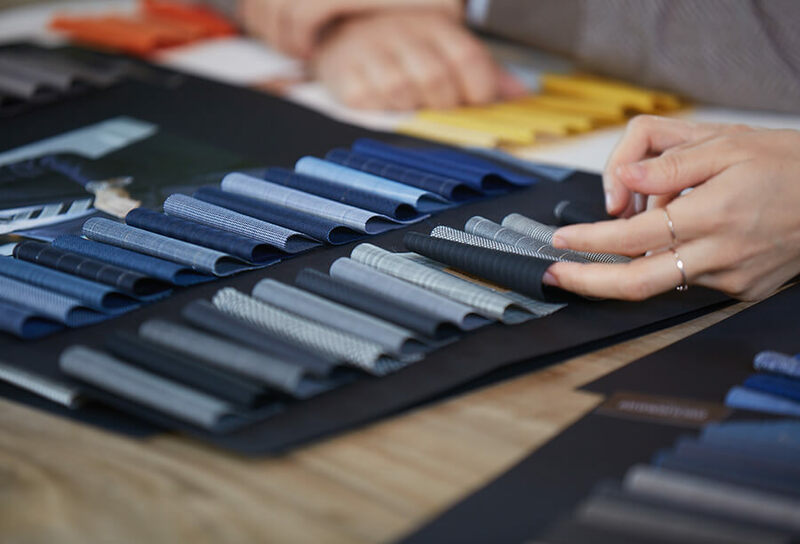 Yünsa is one of the world’s top-five businesses in wool fabric production with its sales and marketing organization, production flexibility, cost structure, vision, and experience. It continues to expand its domestic and foreign market share every year by using state-of-the-art latest technologies, and by improving its product and service process. In aspirations to fully satisfy customer expectations, Yünsa initiated the Salesforce CRM project with Salesforce Turkey Authorized Reseller INSPARK in 2016. With customers in more than 50 countries, it is crucial that Yünsa sales office teams in Turkey, the United Kingdom, and Germany access the customer database quickly from a single point to achieve business productivity. Yünsa wanted to its sales teams to have access to customer orders and production planning information anytime, anywhere, and possess the instant data transfer tools for operations. Thus, in 2016 it decided to invest in the salesforce.com CRM application, which offers corporate cloud computing solutions. B2B companies in the textile industry have complex business processes, when this is amplified with season preparations, last minute orders, and payment calendars that spread out for up to 12 months, sales and production teams end up spending a big part of their time on writing reports and on information exchange correspondence within the company. Designed and implemented according to Yünsa’s needs, Salesforce CRM has become the sales teams’ only source of information to view sales and production data based on customer after it was integrated with the ERP system used at the factory. Sales efficiency has received a boost as sales representatives, or contact points with the company for customers, got instant access to order and production information related to the customer. Meanwhile, sales opportunity management in the CRM has improved production planning process. Employees saved time thanks to instant access to all customer-related information such as order, sample, special production, and payment. Customer satisfaction has soared with the prompt reaction to customer needs. A TURQUALITY participant, Yünsa provides a flawless experience to domestic and foreign customers by applying a customer-centric approach in all its processes. Management is able to make fast decisions in production planning thanks to sales and production processes that are tracked live with reports and instrument panels. INSPARK, as strategic Consulting Partner and Reseller of Salesforce .com since 2007, has been involved with some of Salesforce’s largest and highest profile customers in Europe and the Middle East. Inspark has a team of Salesforce certified consultants, senior admins, and software developers.